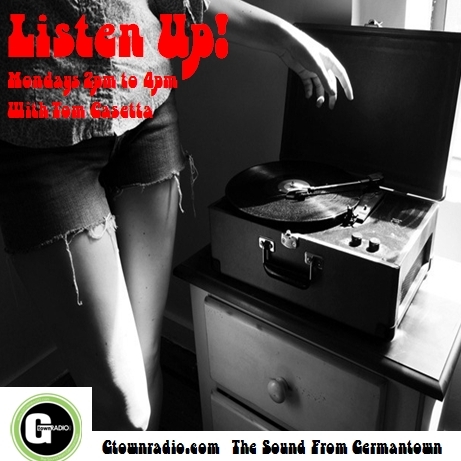 This Monday (June 3rd) Listen Up! is turning back the clock to the mid to late 80’s and revisiting some records that came out during that time. Hear musical items put out by labels like SST, Enigma, Pink Dust, Coyote, Homestead, Rough Trade, 4AD and more that clutter the record shelves at the Listen Up! Music Library.